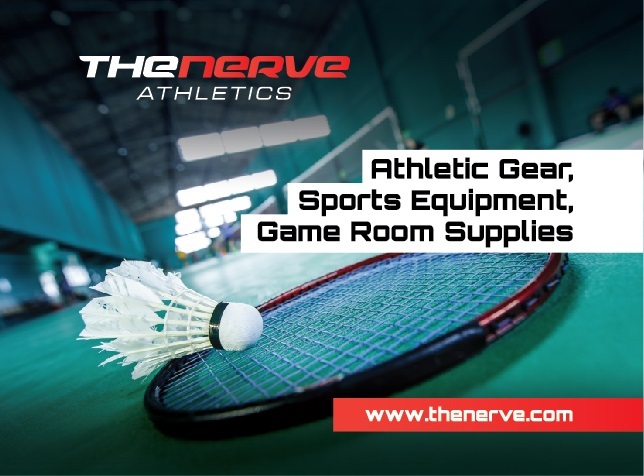 The Nerve Athletics -supplying athletic gear, sports equipment and game room supplies. At the Nerve Athletics we're passionate about sports, fitness, lifestyle and fun. We supply the equipment, so you can play the game. We want you to have fun, not worry about equipment failing, This is why we provide high-quality, yet affordable sporting goods and game room equipment and accessories.